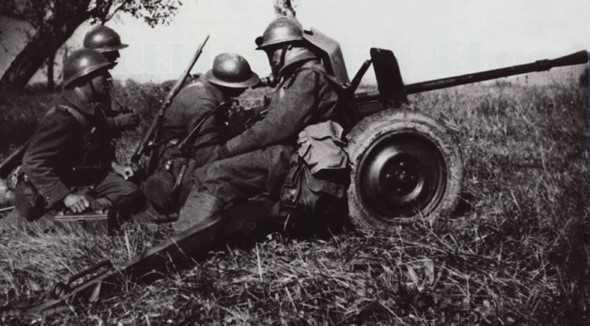 In 1940 the French army had two calibres of anti-tank gun, 25mm and 47mm. 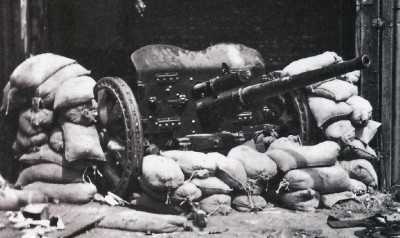 Hotchkiss designed the first 25mm and Puteaux produced an improved lighter version several years later. 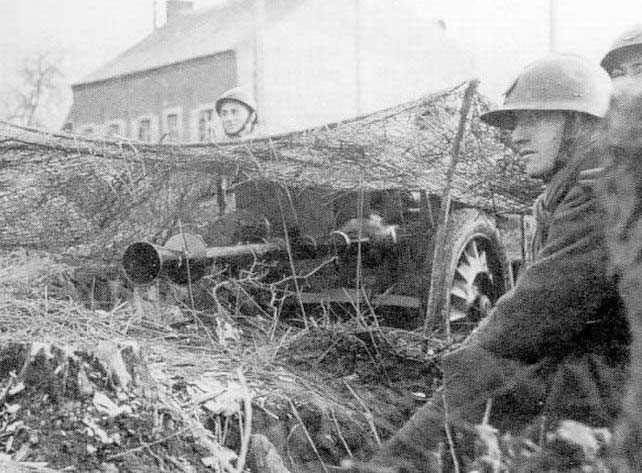 The 47mm mle 37 was one of the best anti-tank guns in service in 1940, it could knockout any German tank in existence.